Creama Bordeaux MG11368 112x77. | Earth Stone & Tile Inc. 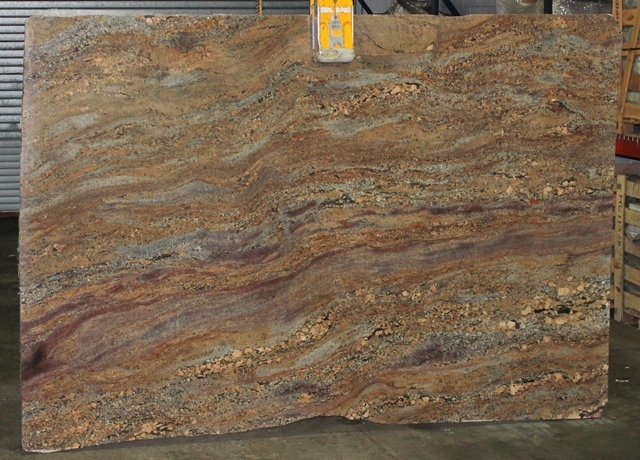 Published August 18, 2016 at 640 × 460 in Granite Slabs 2 (Co – Ka).